The next Festival will take place on Friday 05th July -Sunday 07th July 2019. Tickets will go on sale in November 2018. Sign up to our newsletter for notices. The information currently on this site is about the 2017 Festival which took place on 30th June-2nd July 2017. 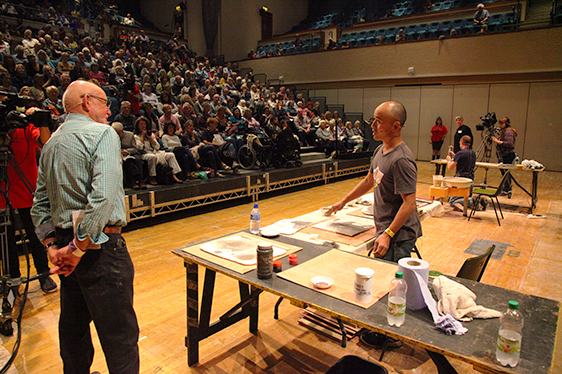 Huang Fei demonstrating in the Great Hall.